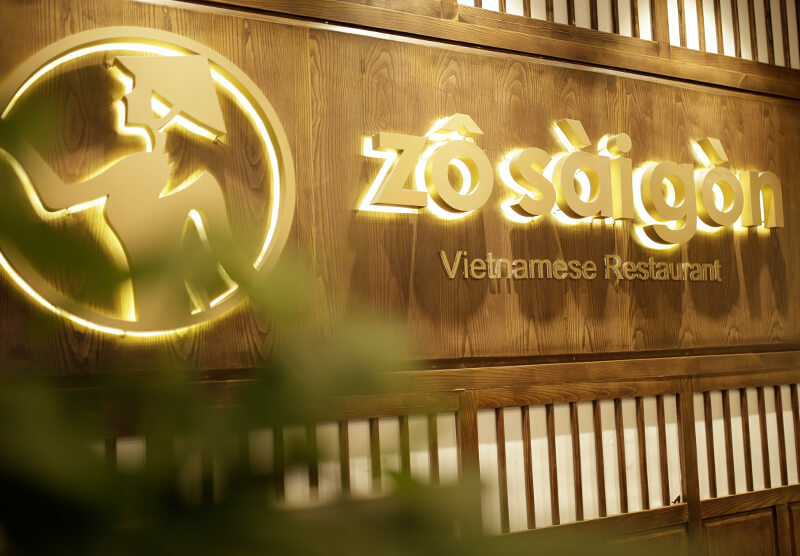 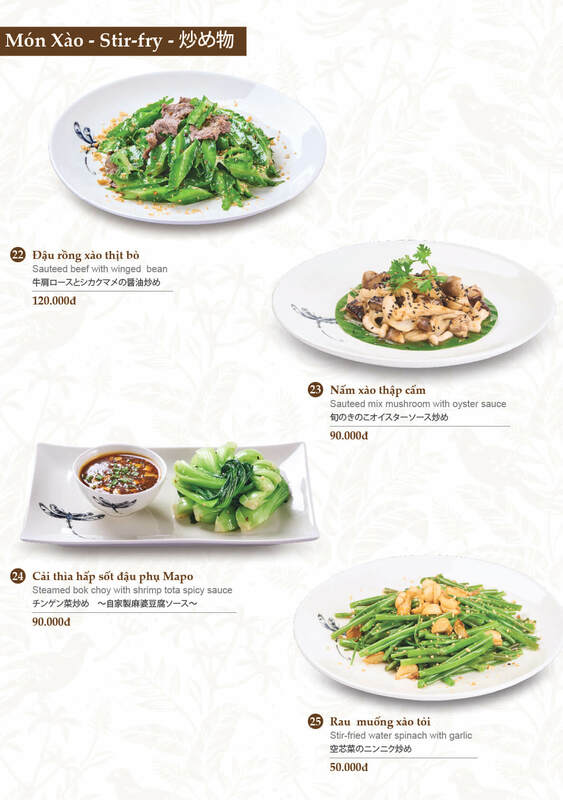 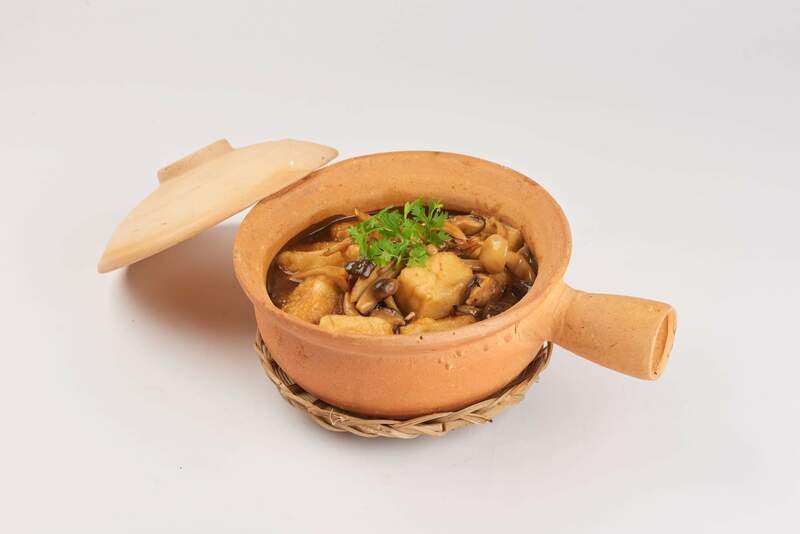 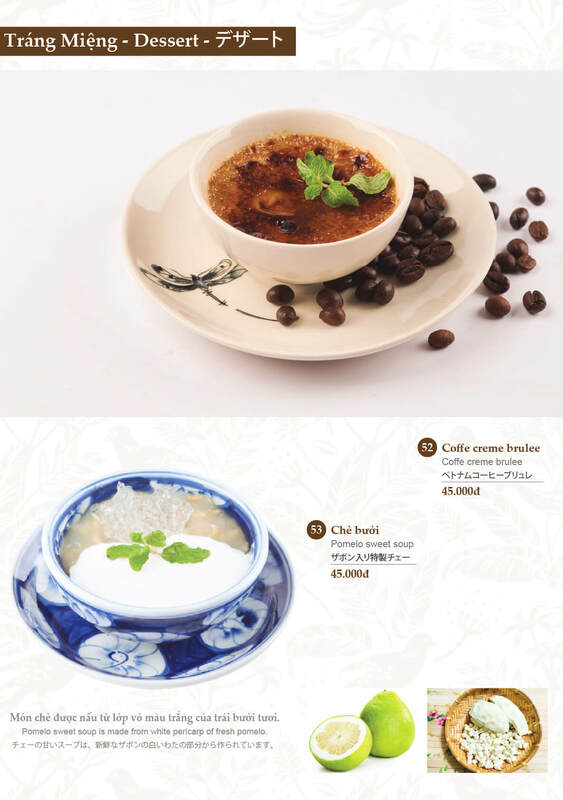 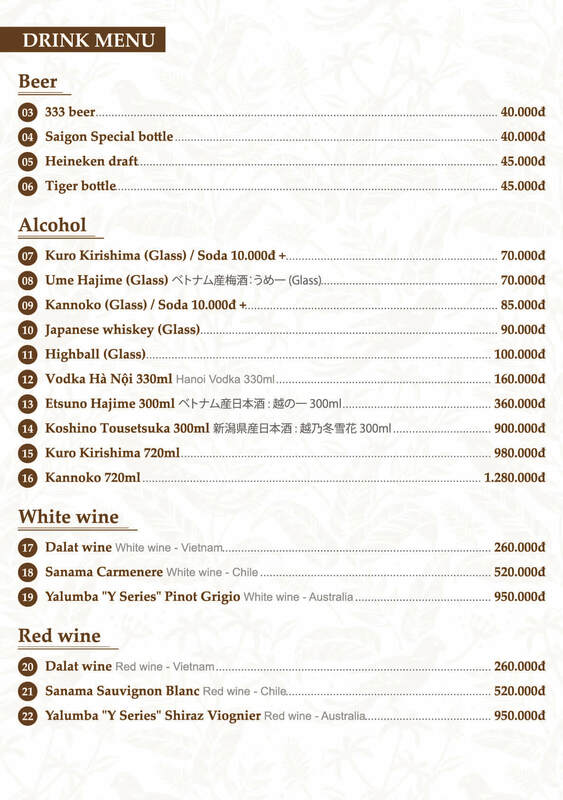 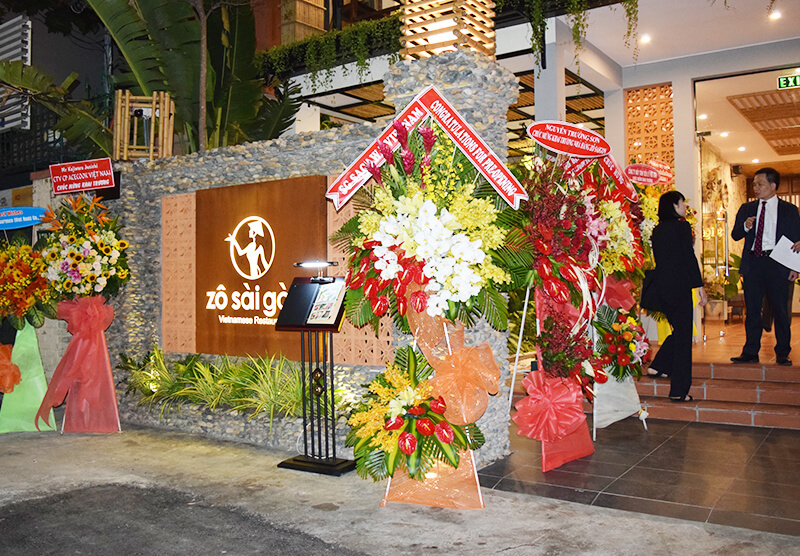 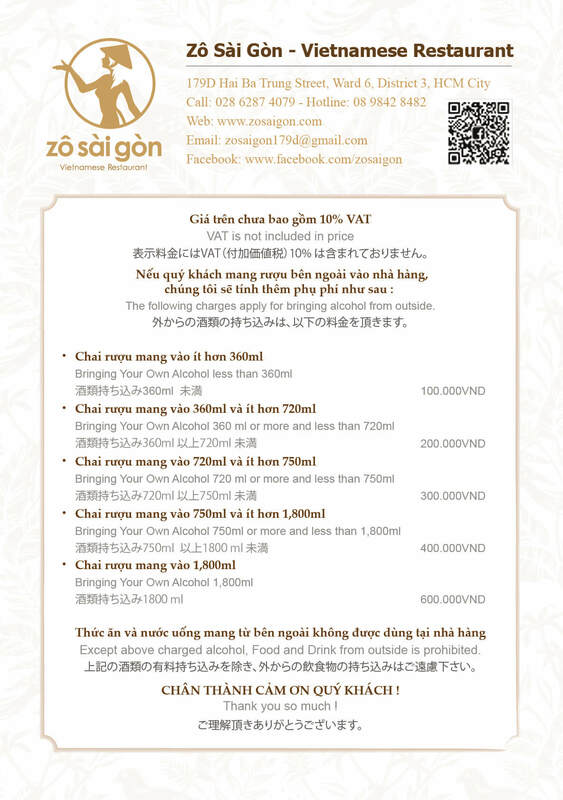 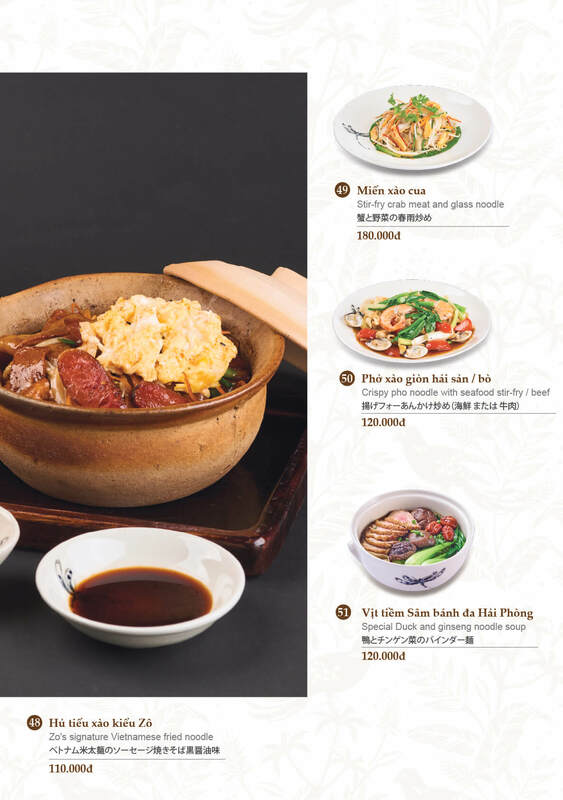 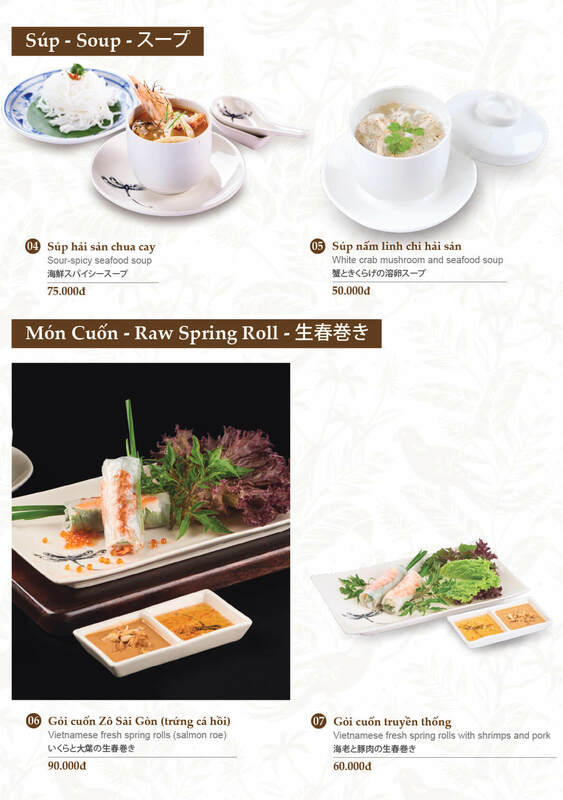 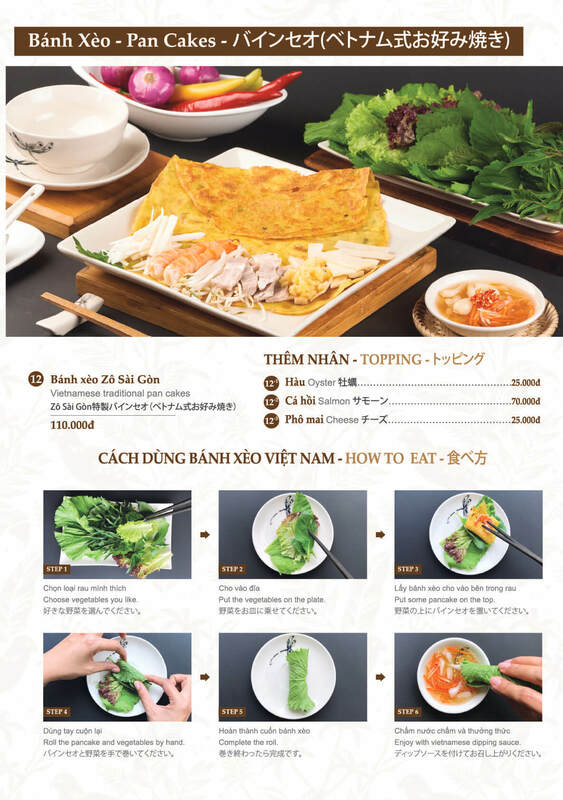 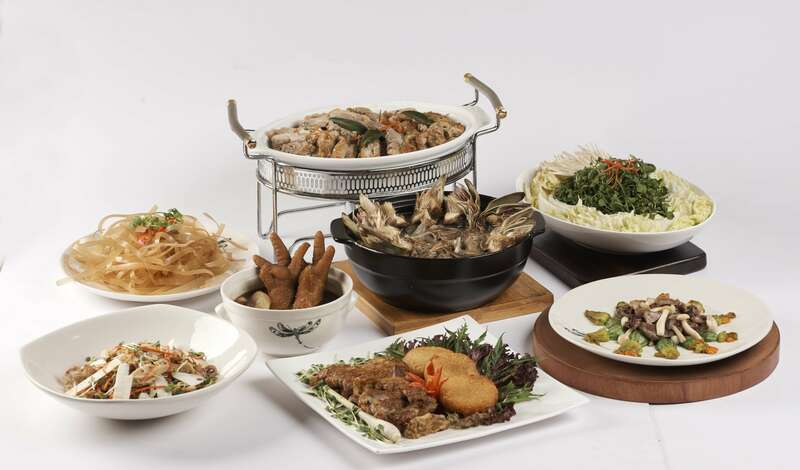 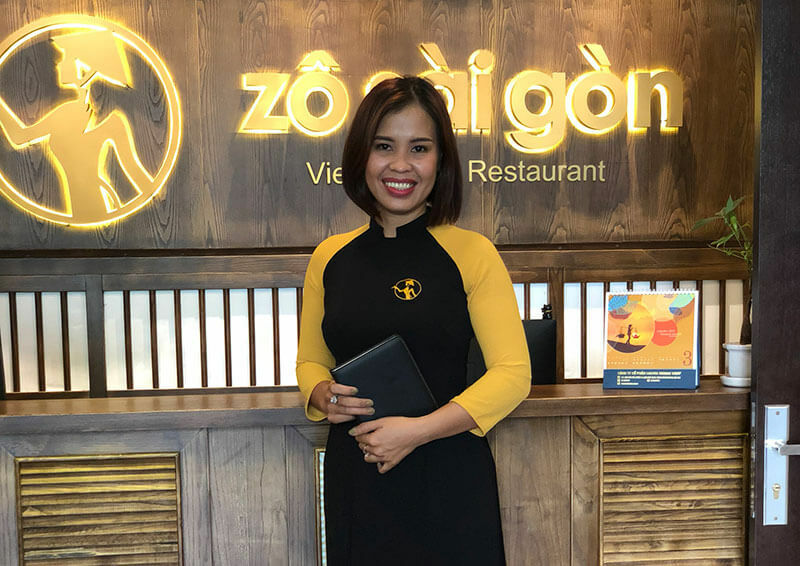 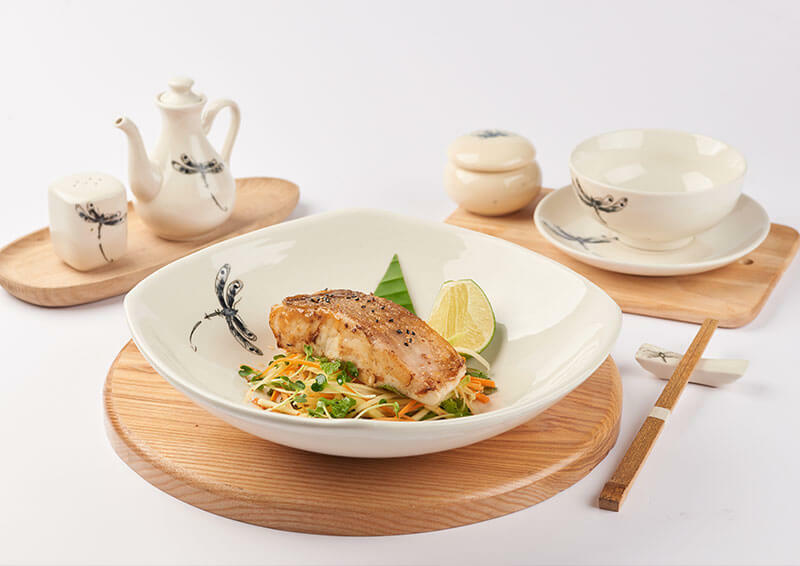 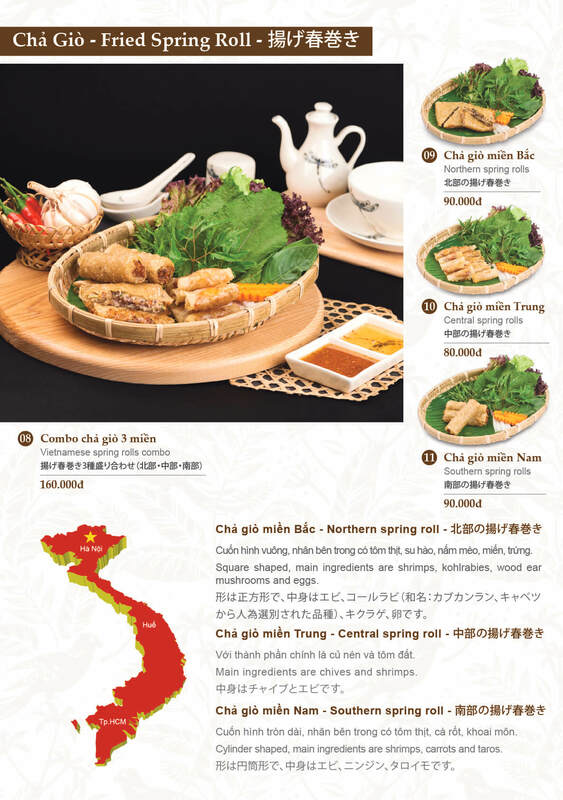 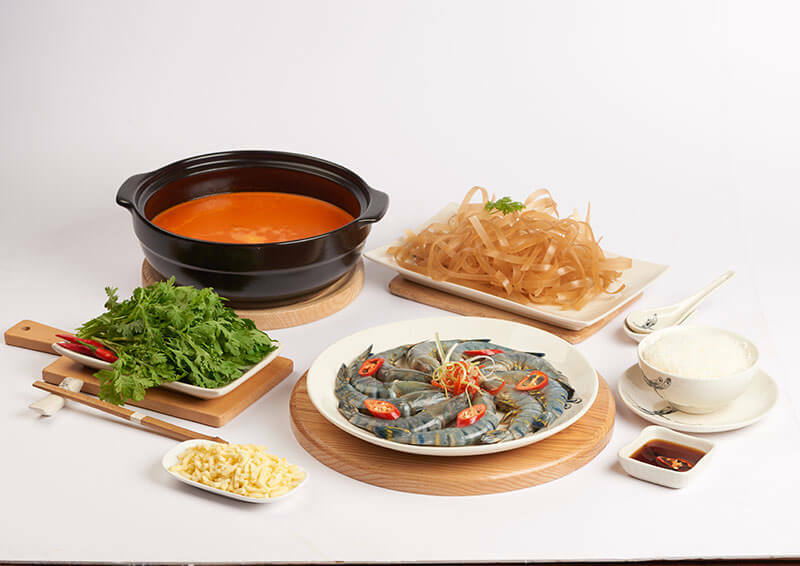 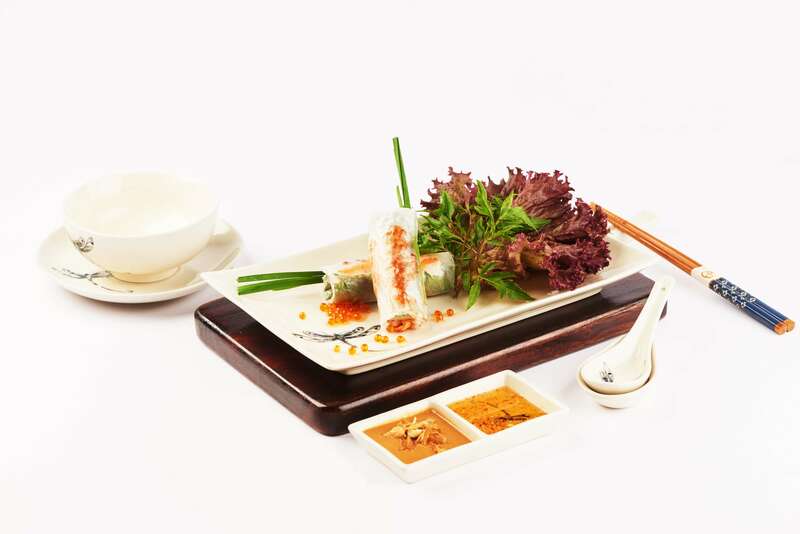 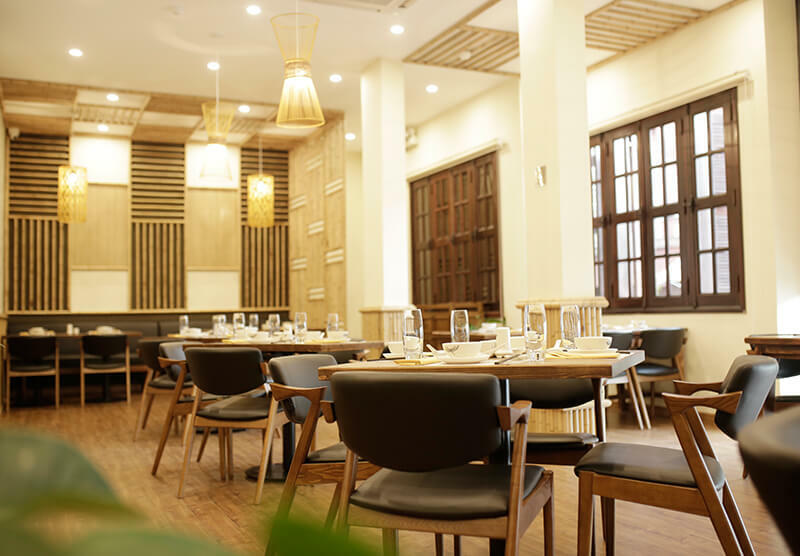 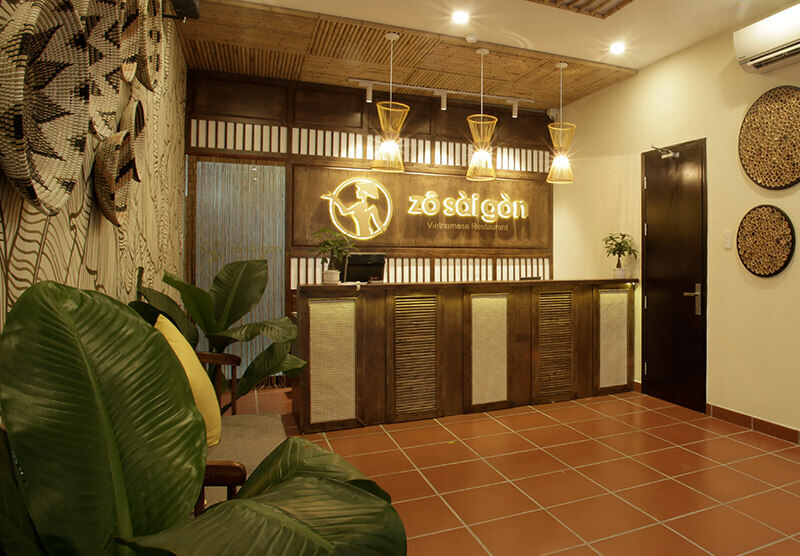 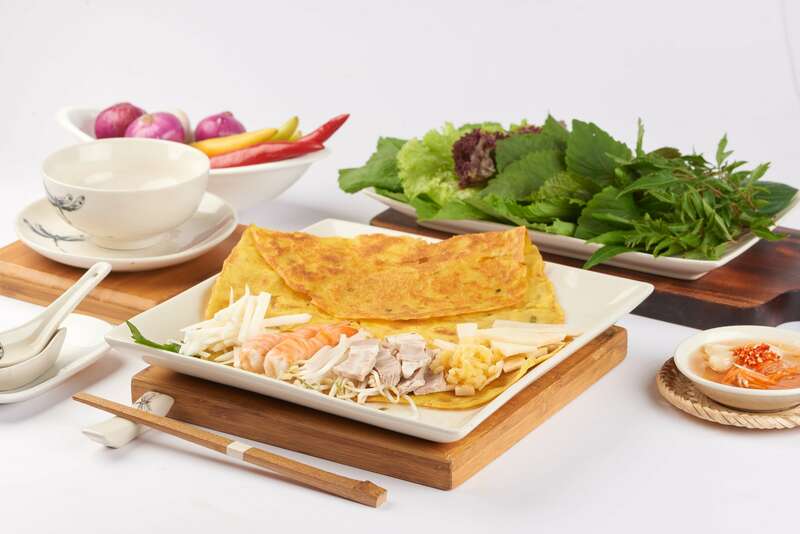 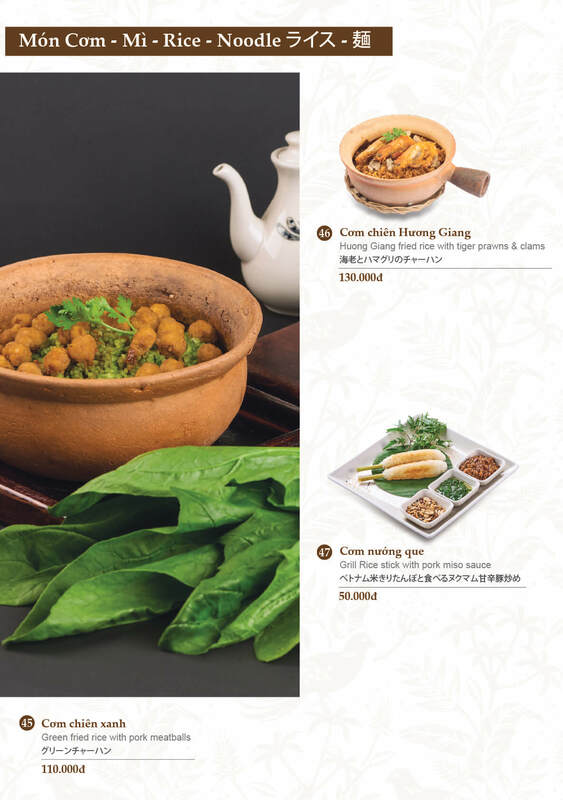 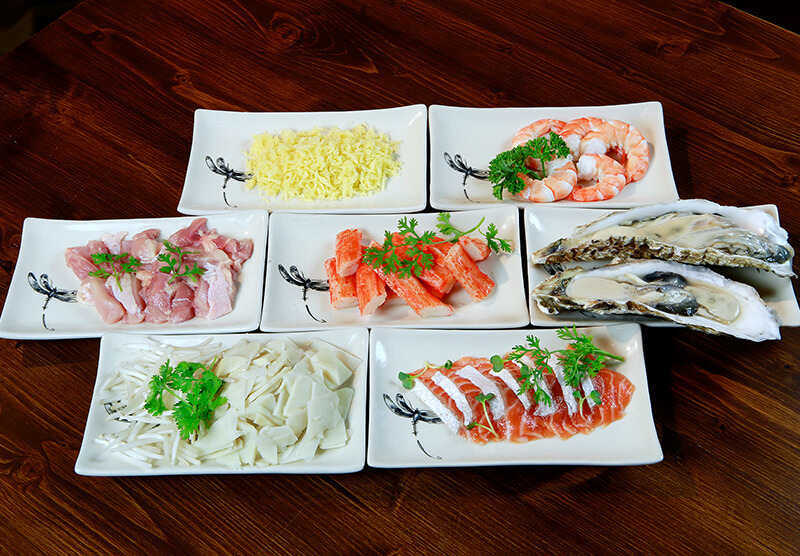 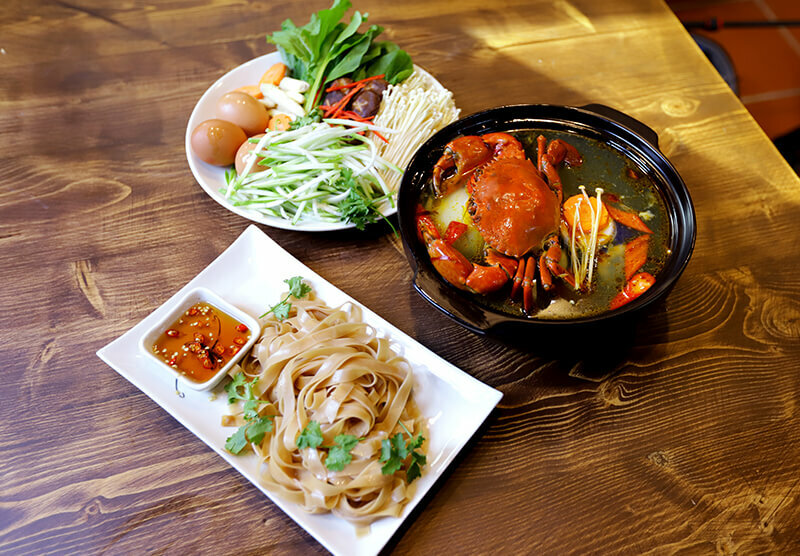 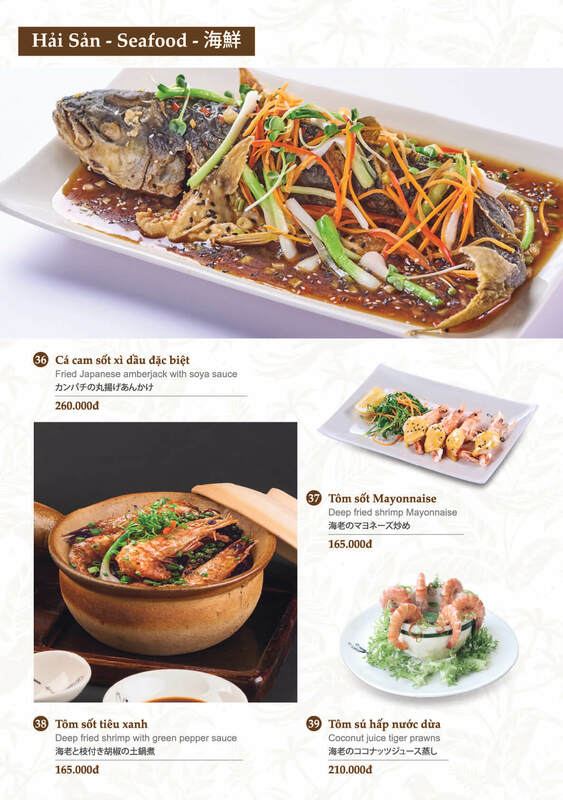 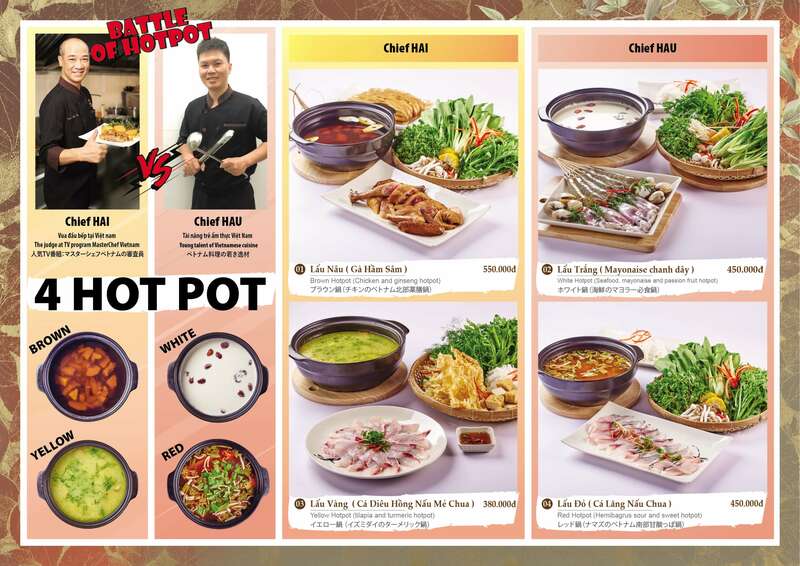 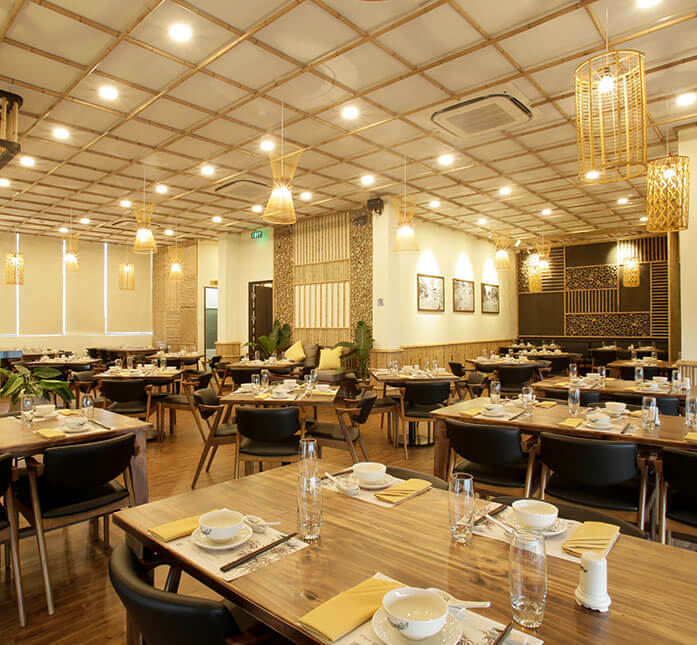 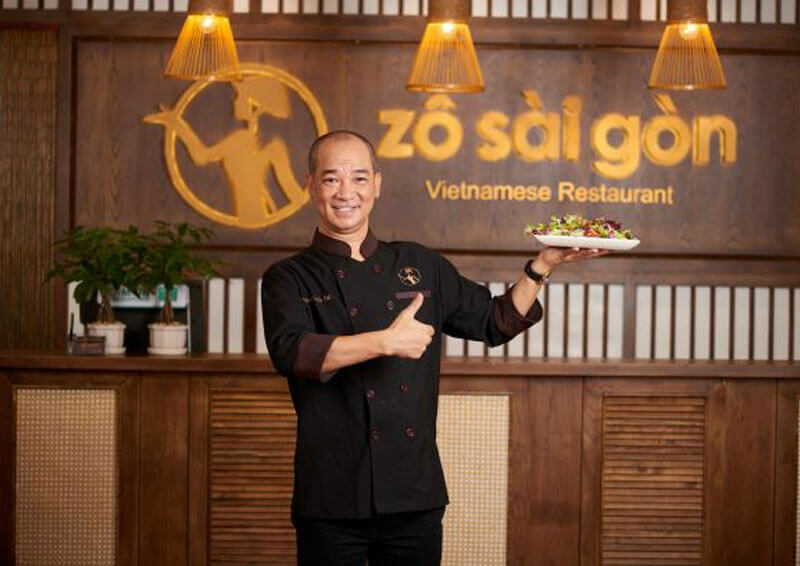 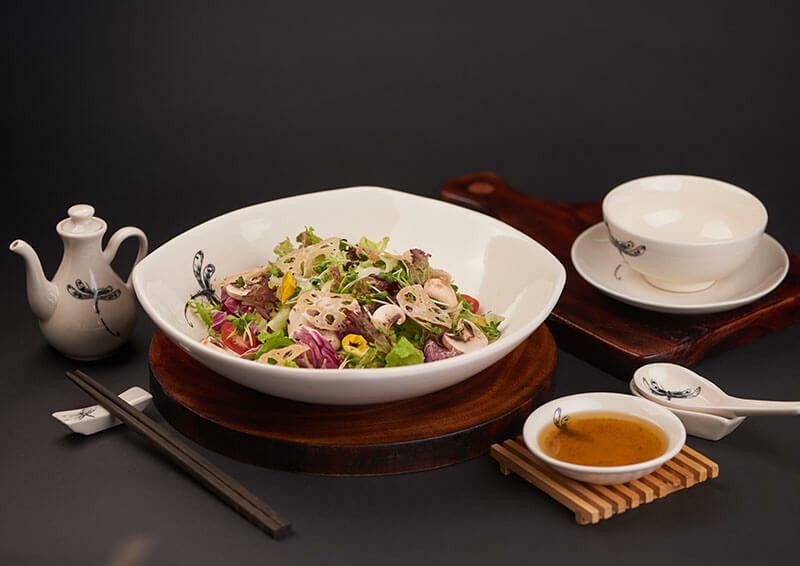 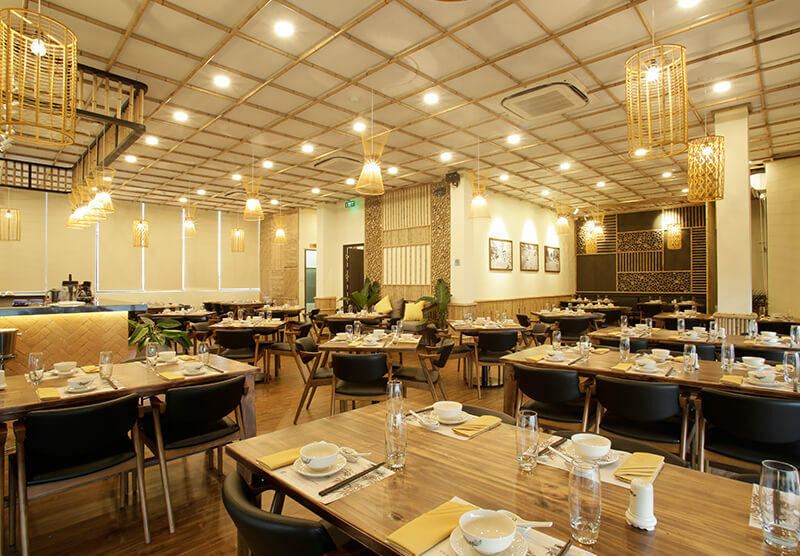 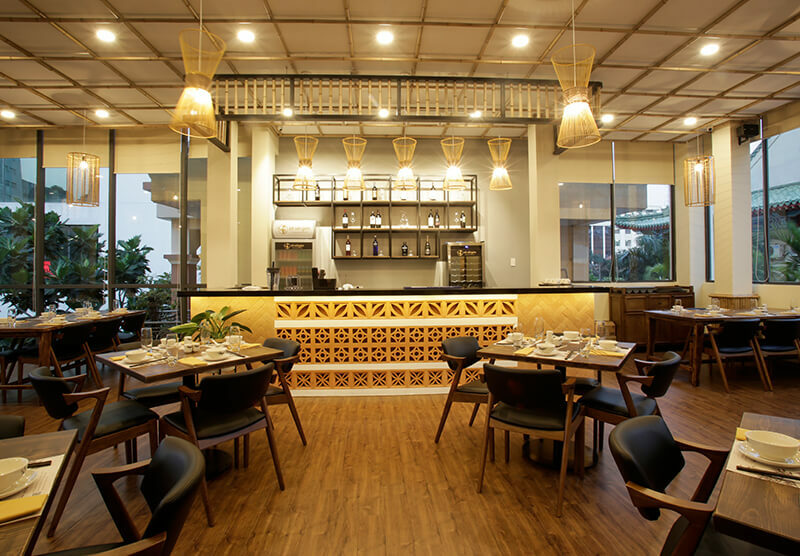 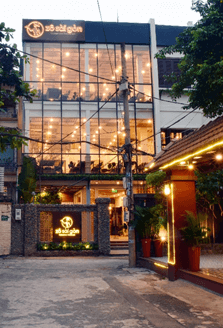 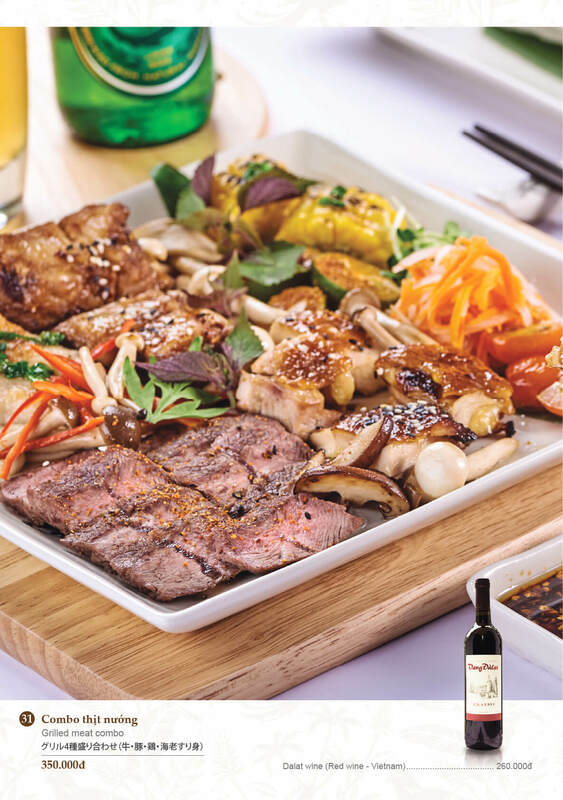 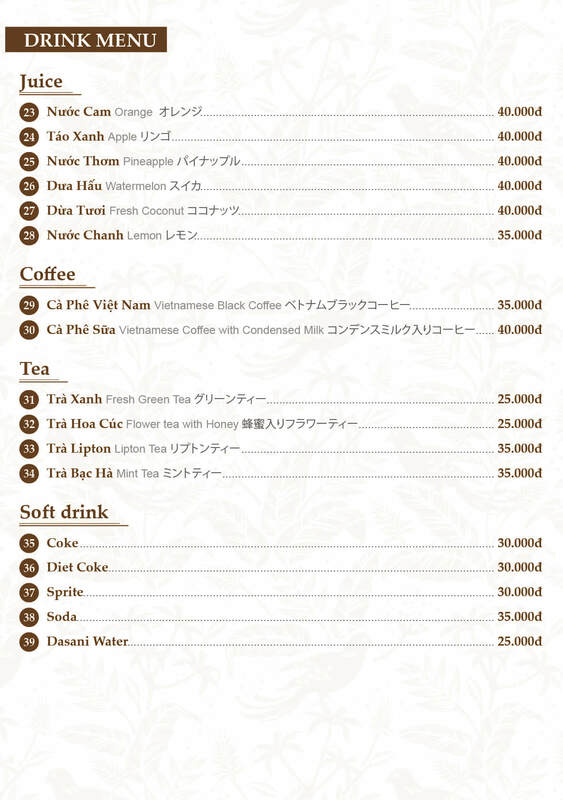 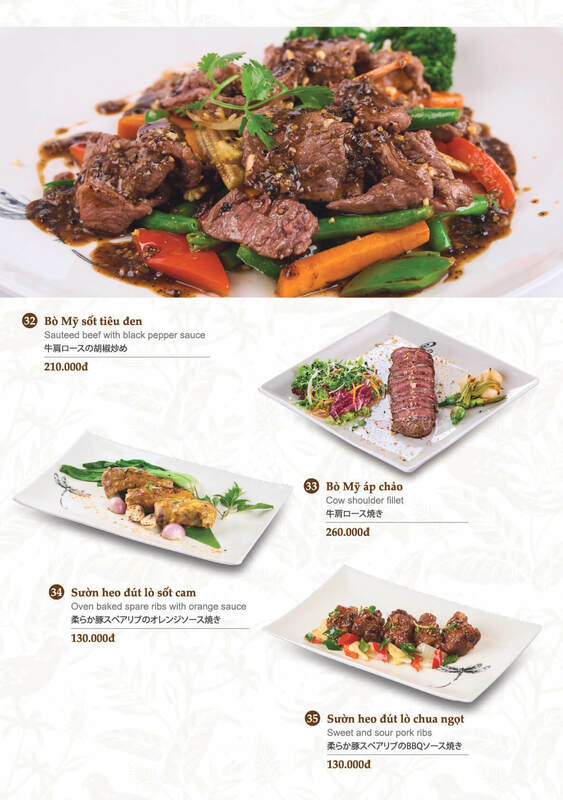 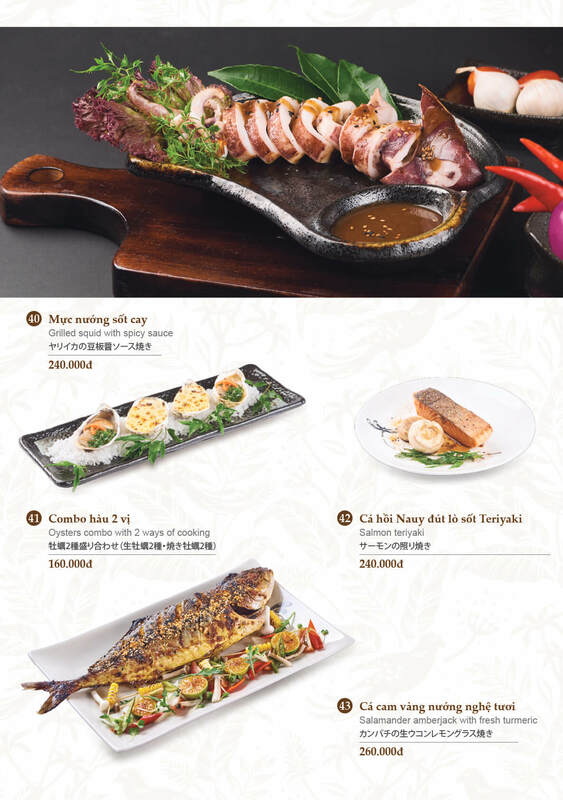 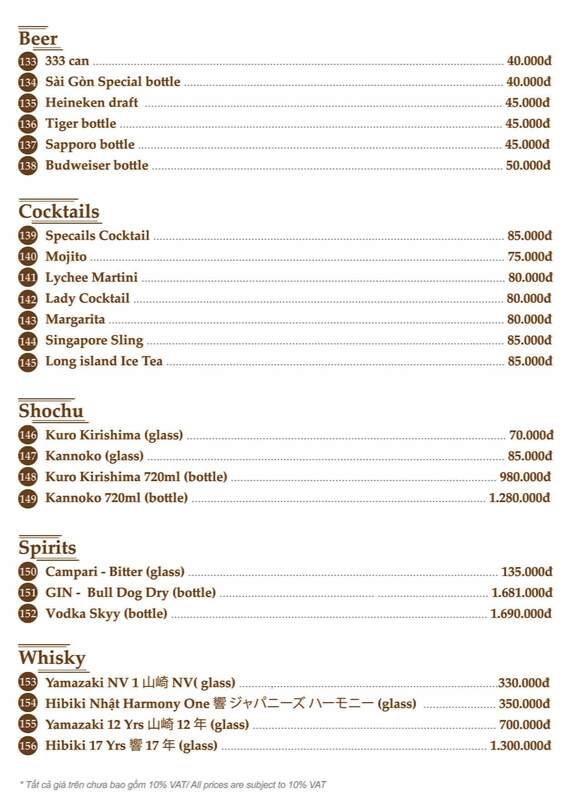 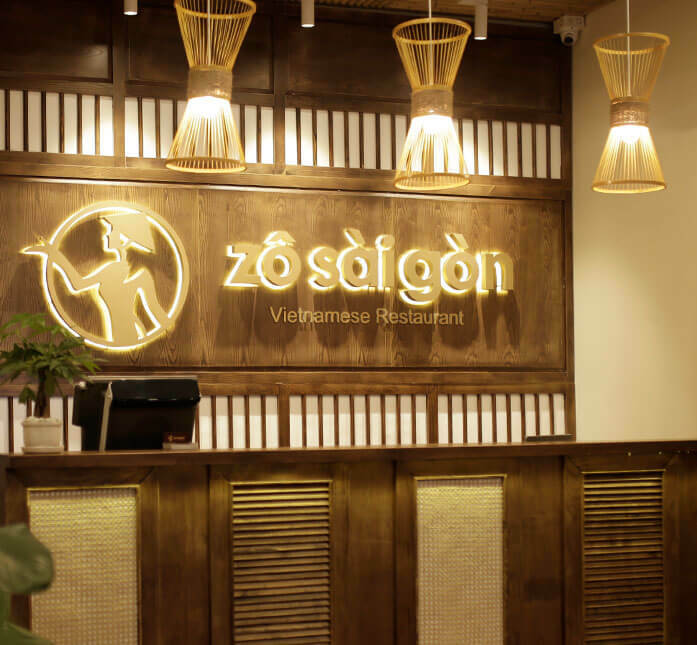 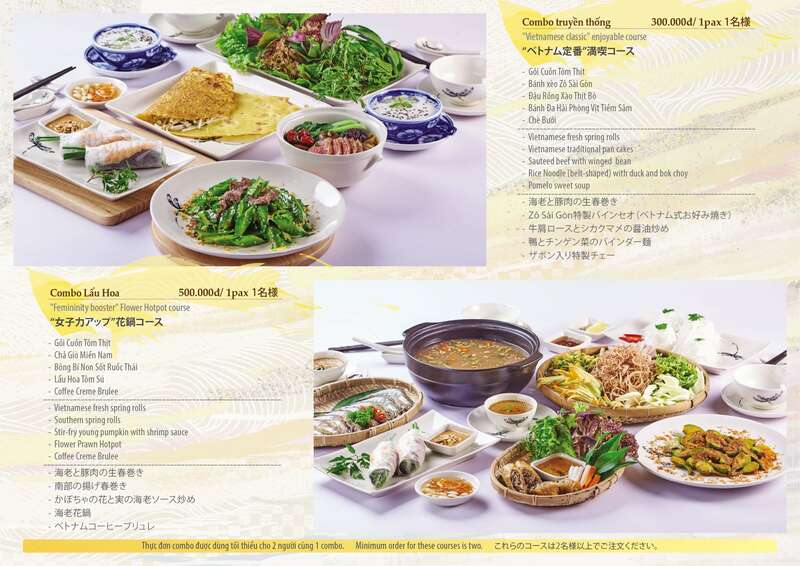 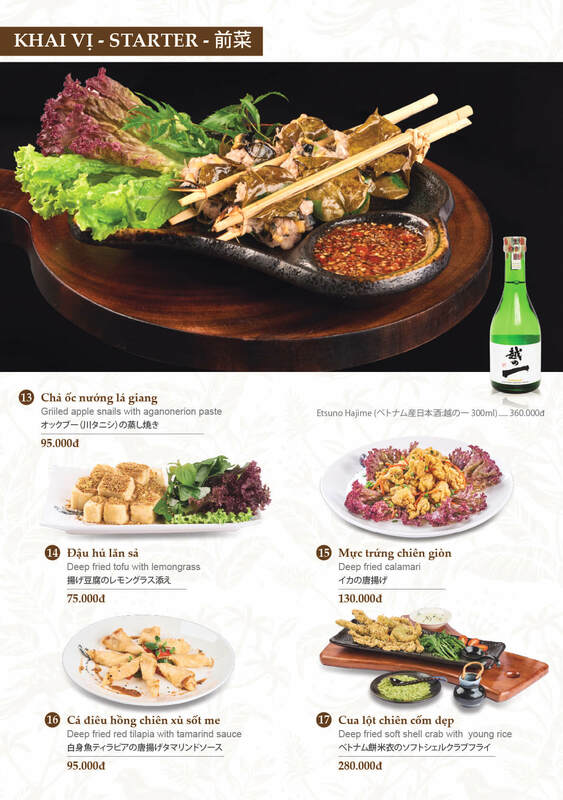 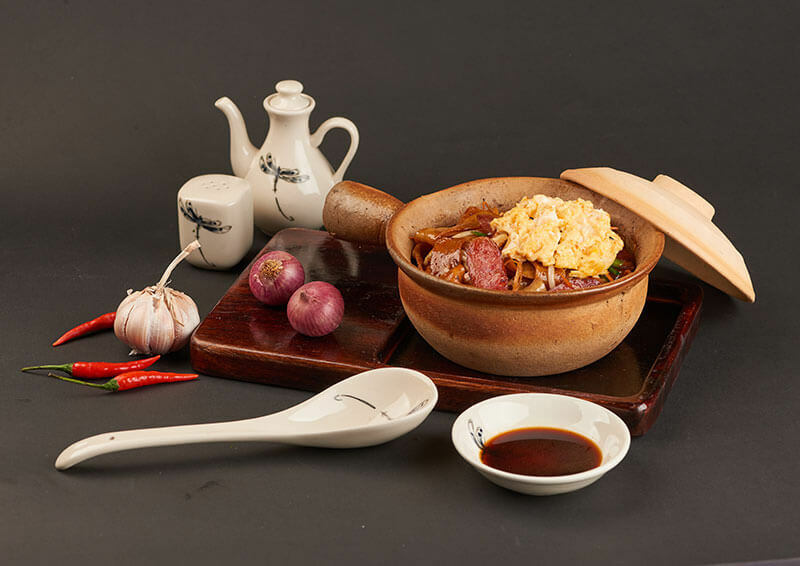 Located in the center of Ho Chi Minh City, Zô Sài Gòn Restaurant, a connection between Japanese and Vietnamese cultures, is a great space for diners to eliminate all the pressure of life while enjoying Vietnamese cuisine. 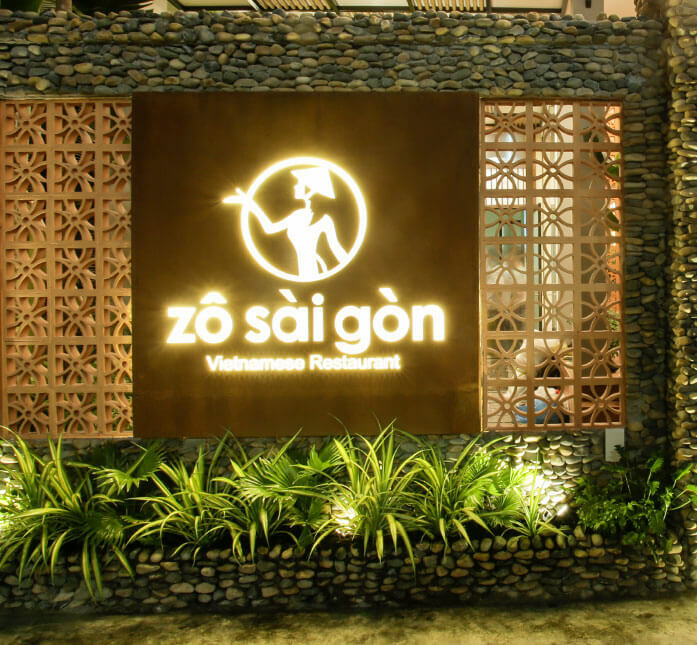 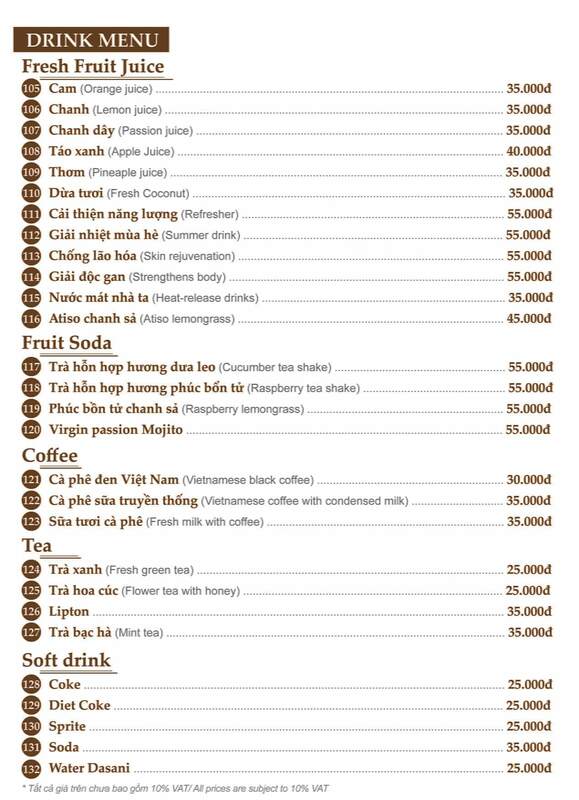 “Zô” is a very familiar word to Vietnamese in general and to Saigonese in particular. 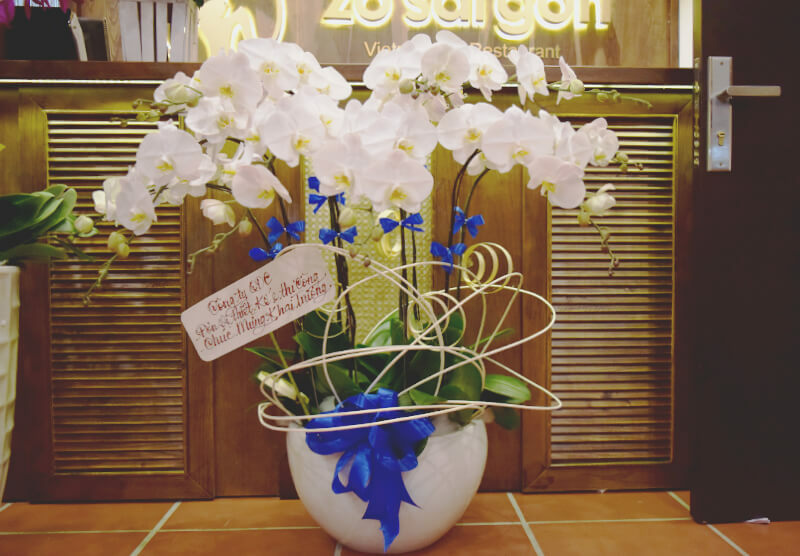 The word “Zô” is often used in parties for cheering each other about success, happiness and fortune. 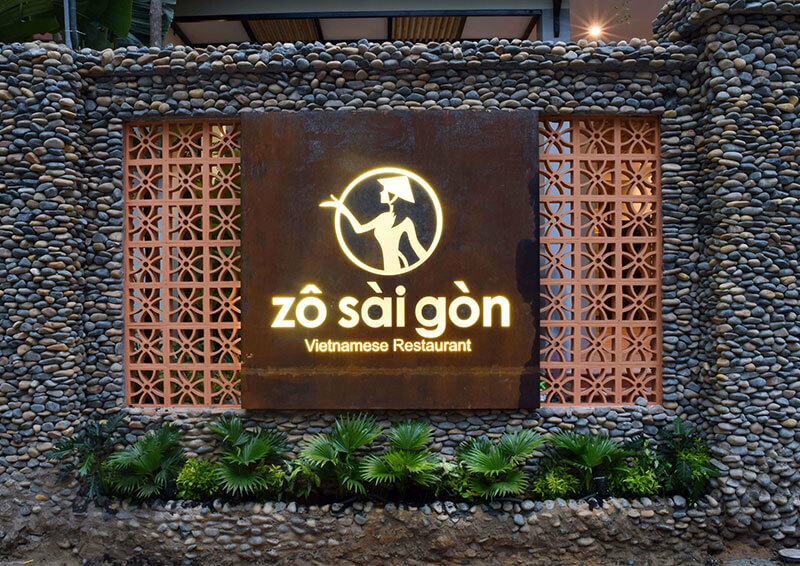 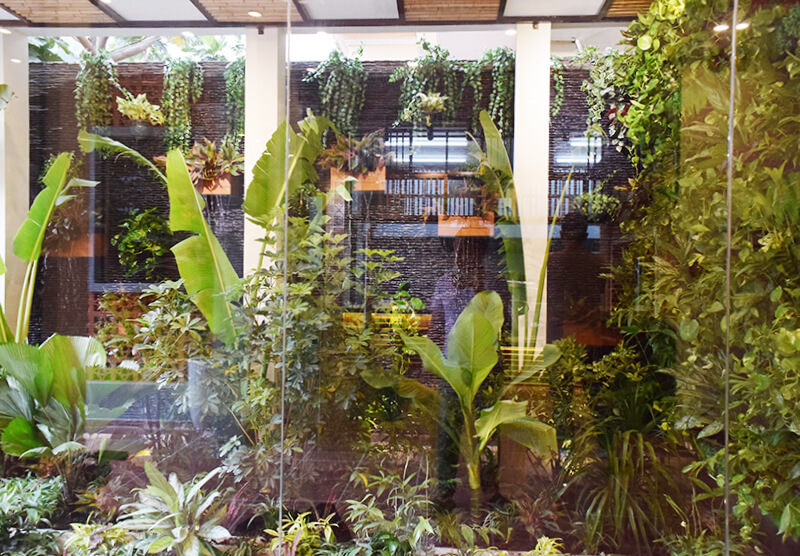 Zô Sài Gòn is designed with Vietnamese materials including red bricks, bamboos and banana leaves, creating luxurious and cozy space. 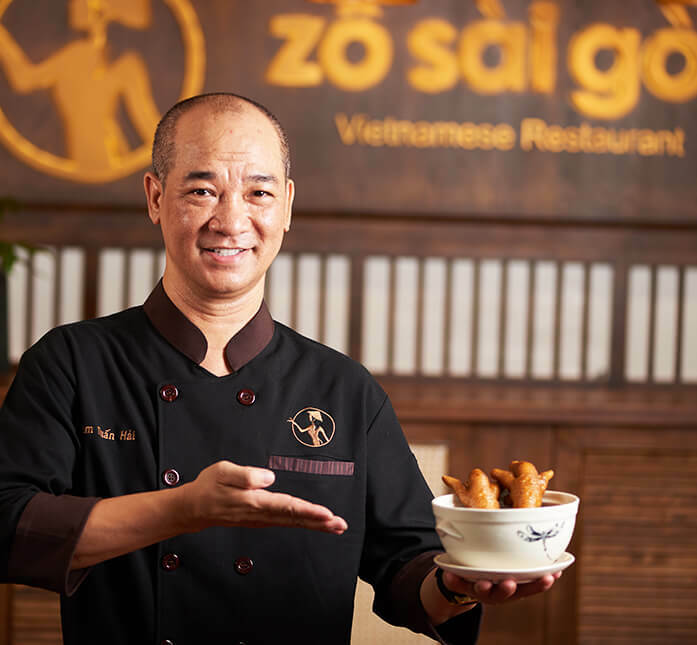 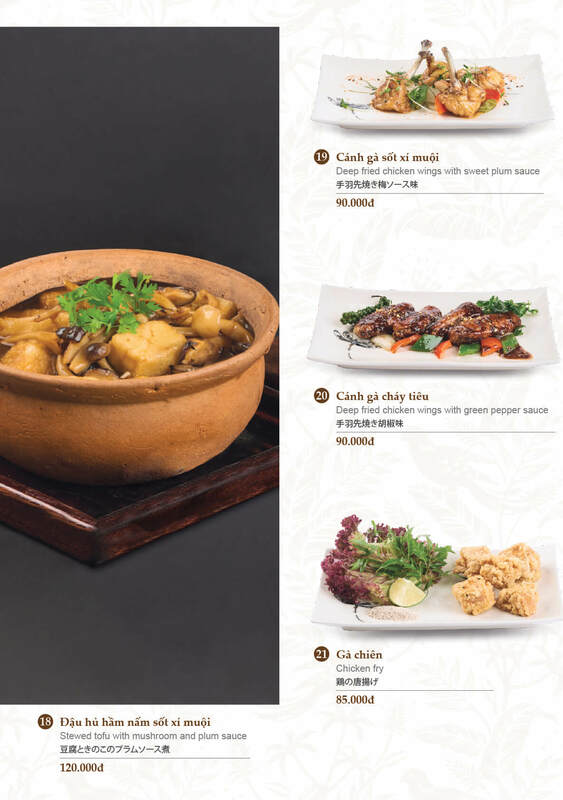 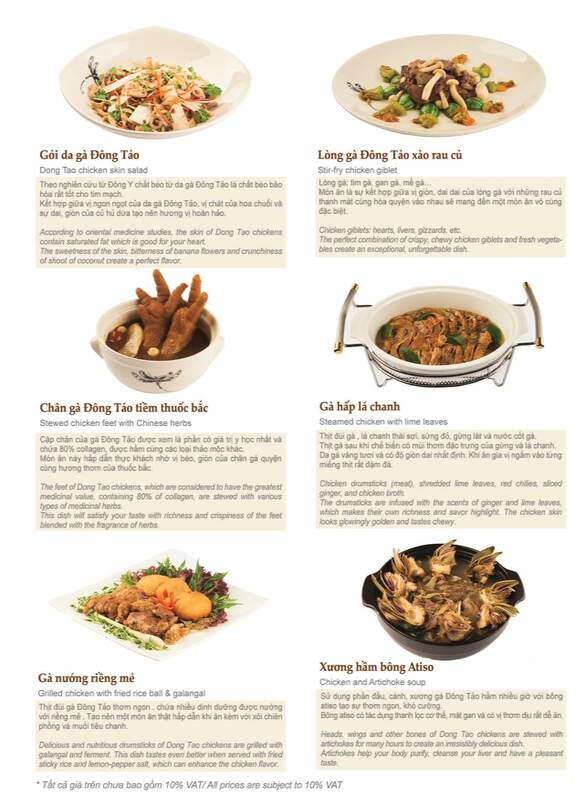 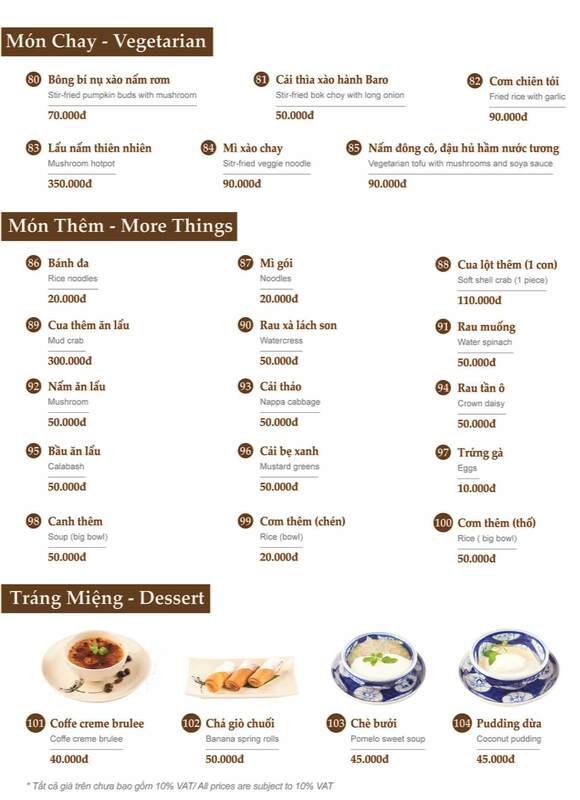 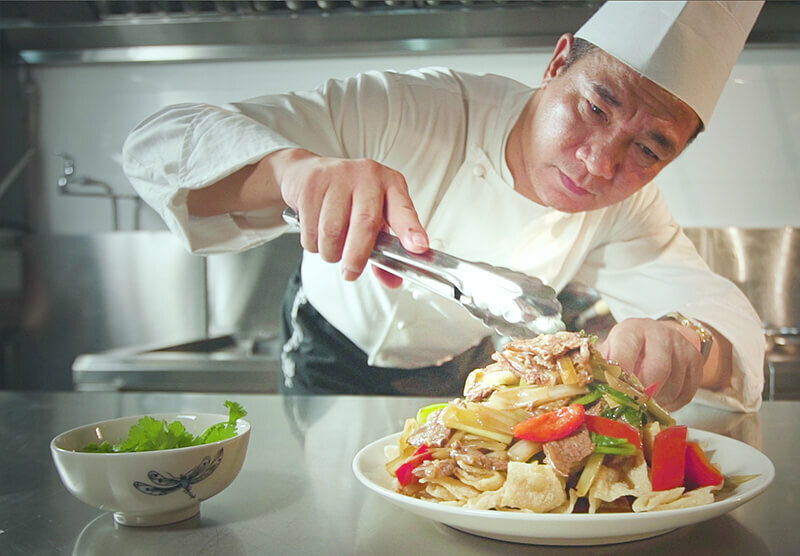 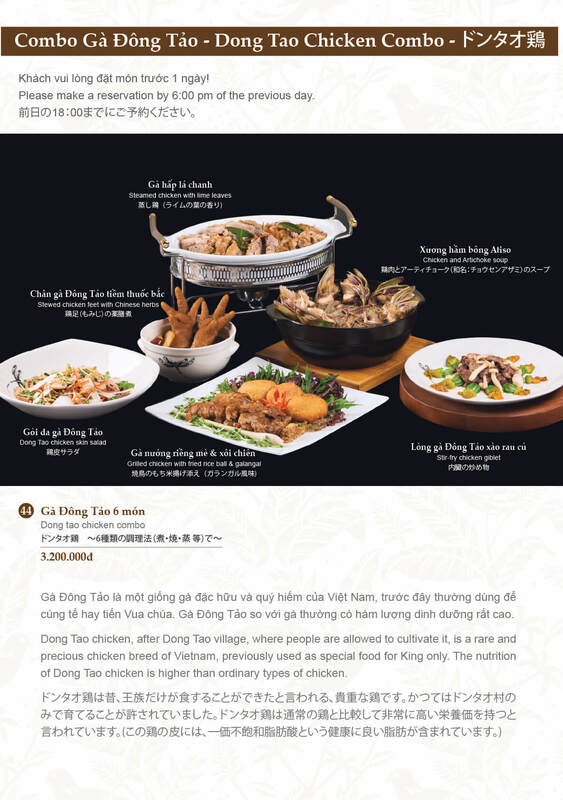 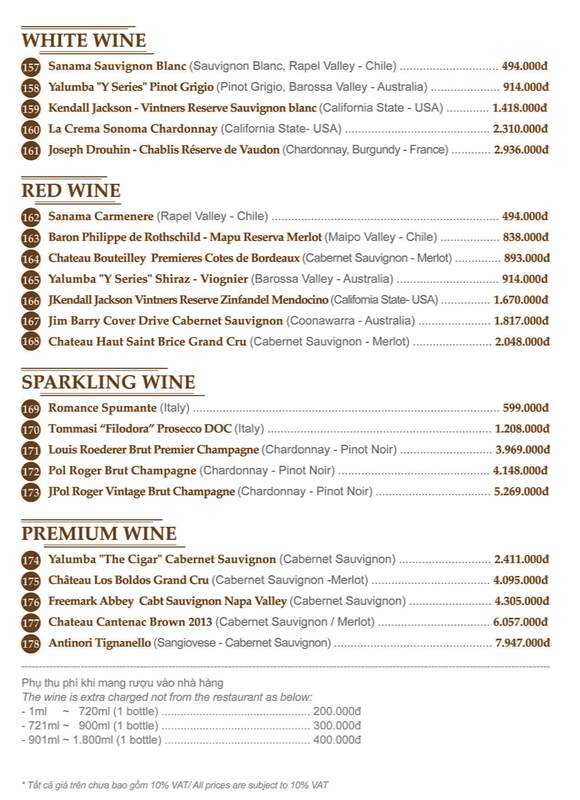 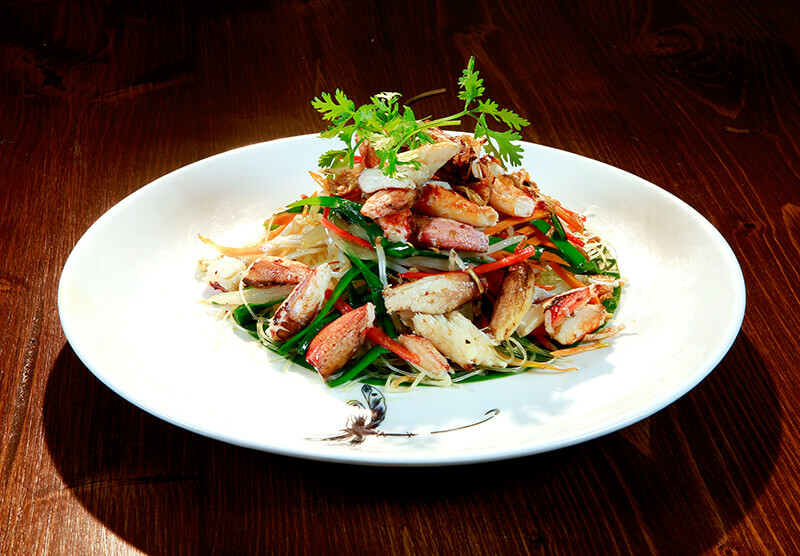 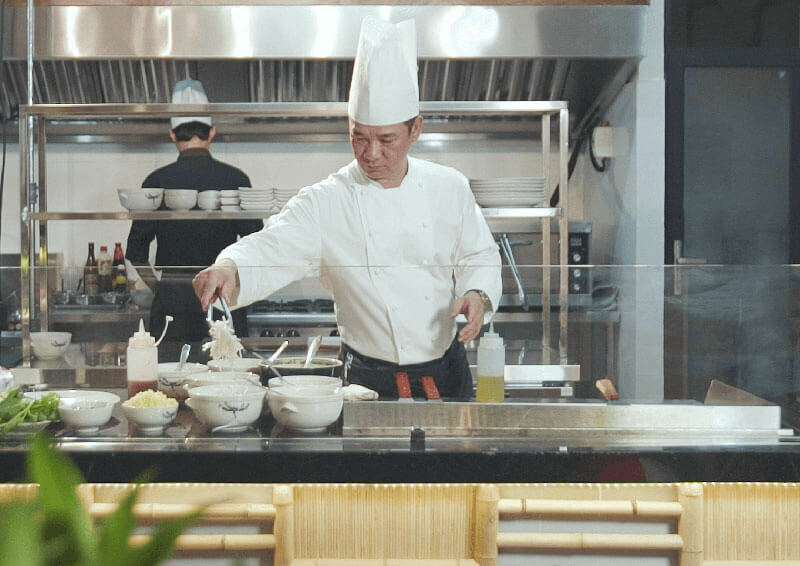 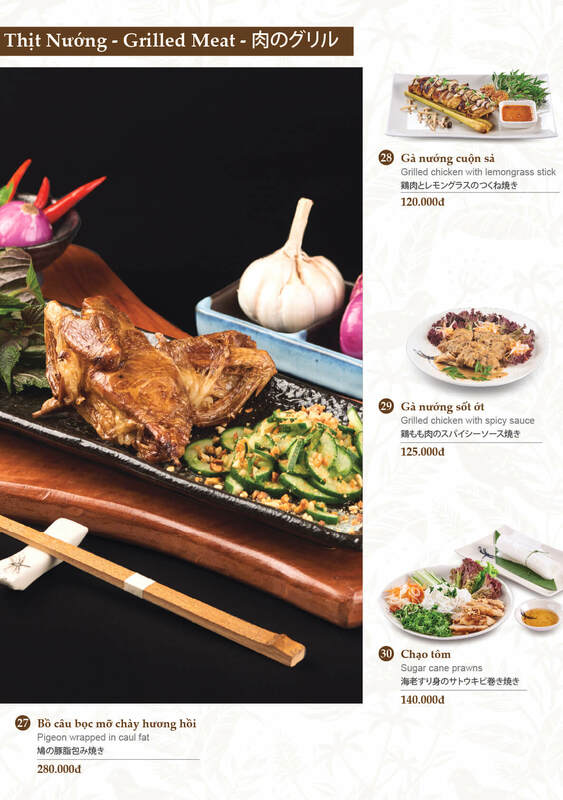 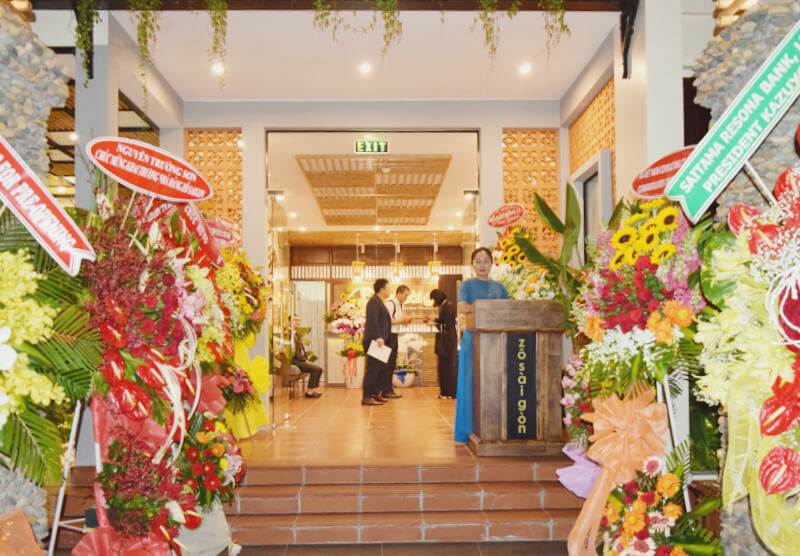 Beside the atmosphere, menus are supervised by PHAM TUAN HAI, one of the most prominent Vietnamese Chefs, and dishes are prepared elaborately, taking care of their taste and decoration. 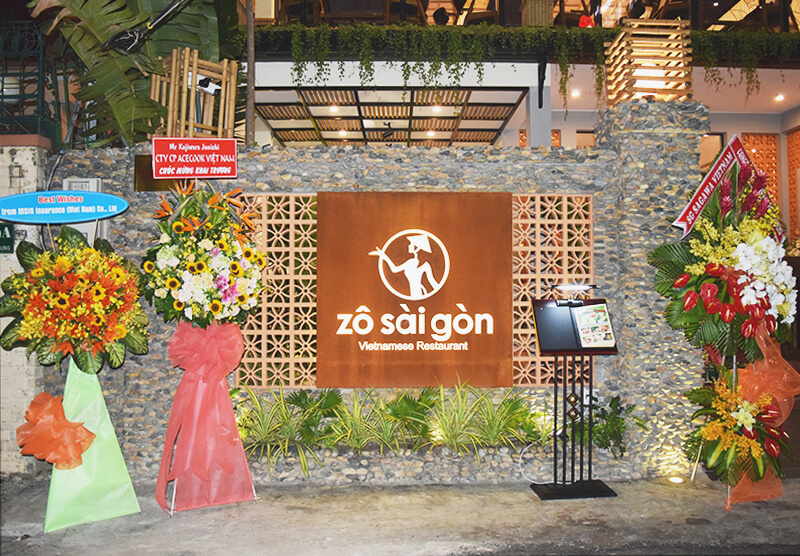 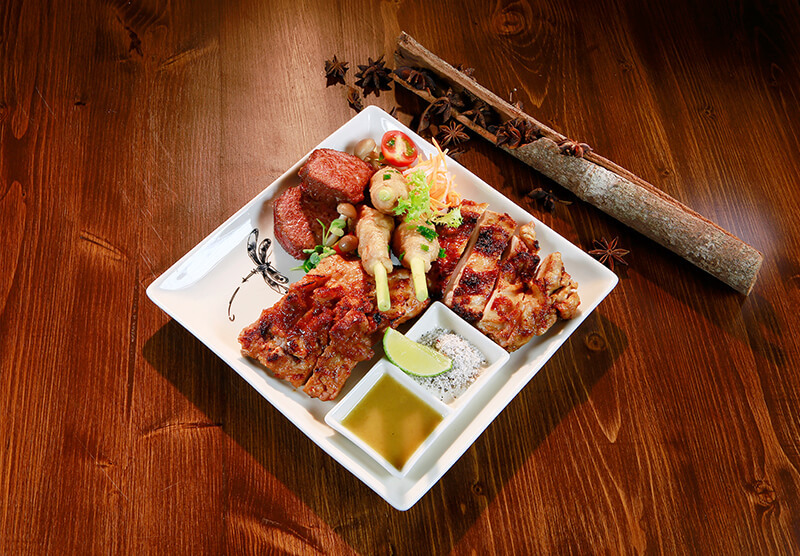 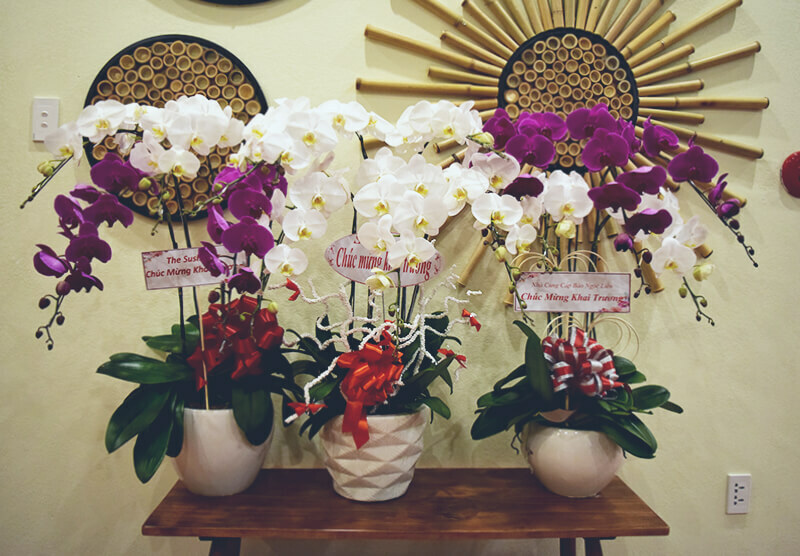 We hope you have a wonderful time filled with Vietnamese culture at Zô Sài Gòn. 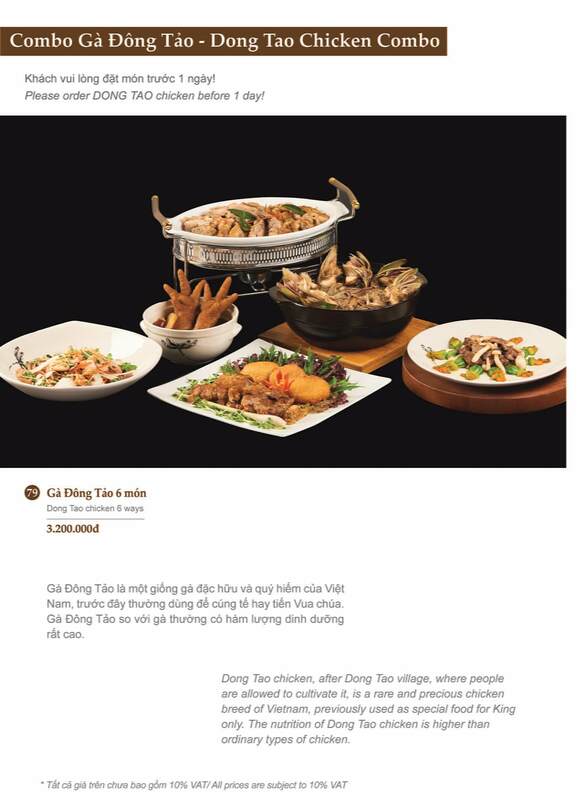 Dong Tao chicken, named after Dong Tao village, where people were allowed to cultivate it, is a rare and precious chicken breed of Vietnam, previously used as special food for King only. 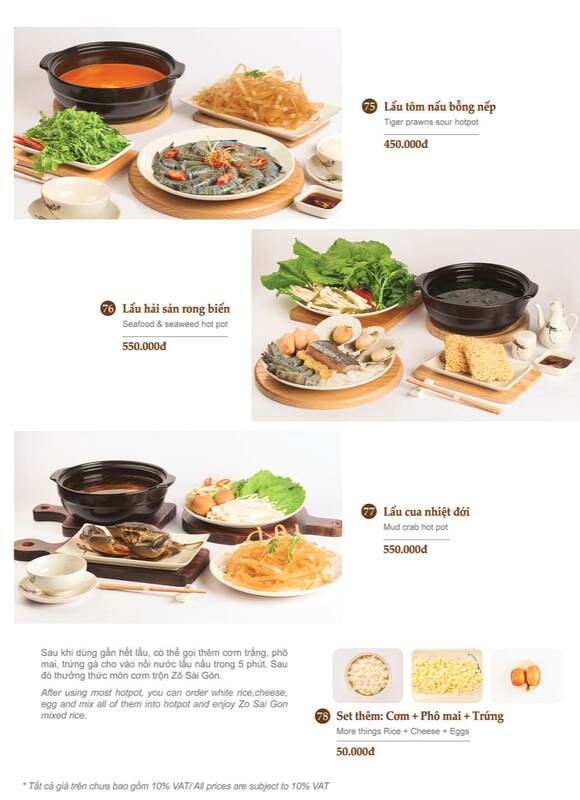 It usually has very high nutritious contents compared with other chicken. 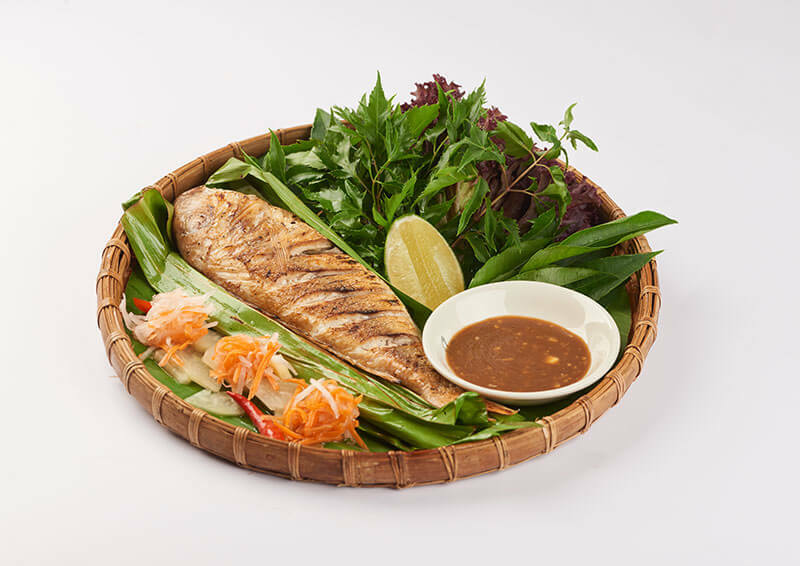 According to oriental medicine, the skin of it contains monounsaturated fat, which is good for your health. 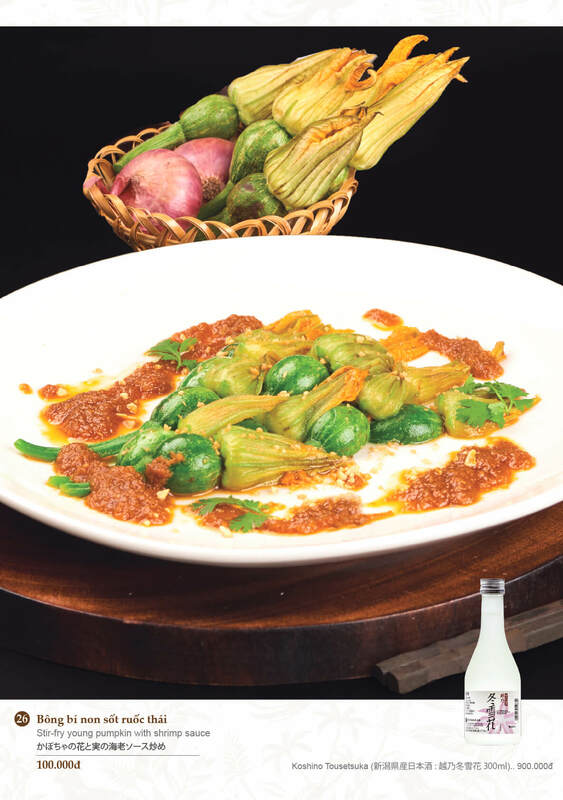 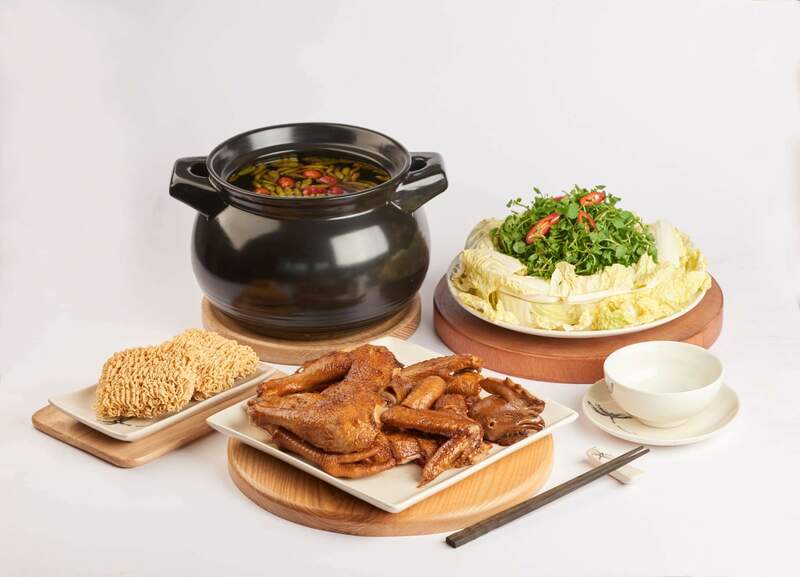 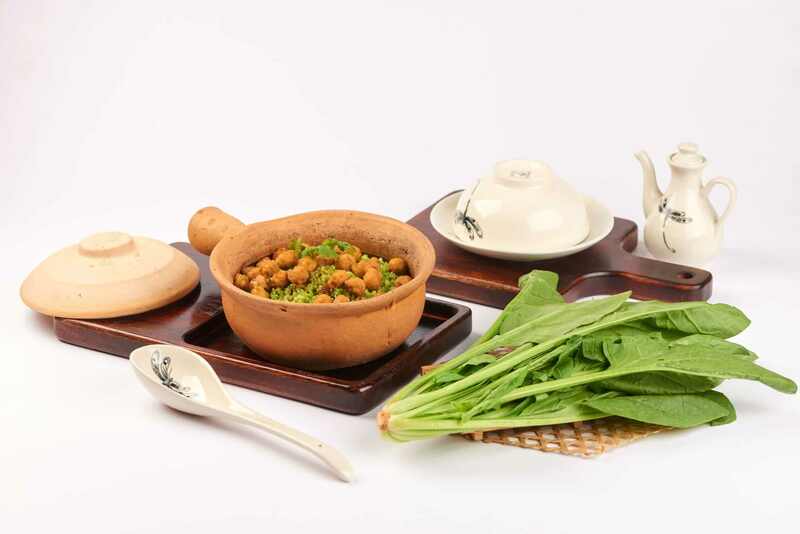 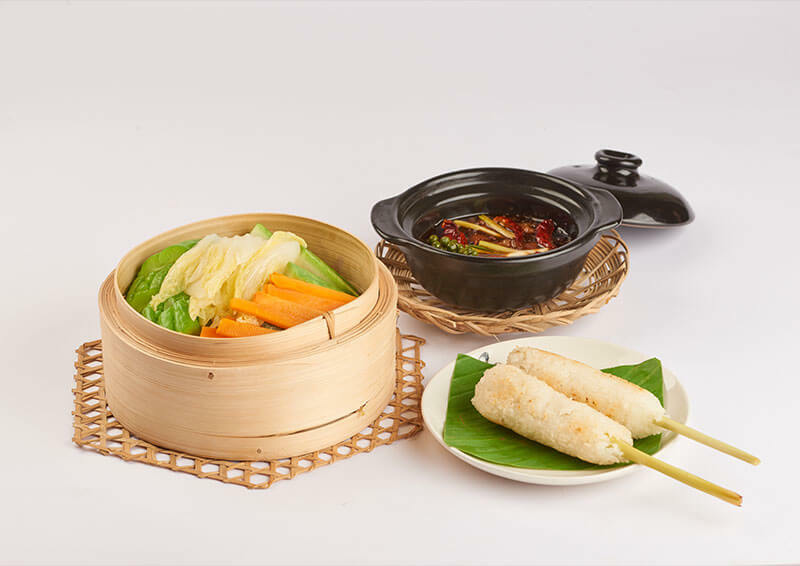 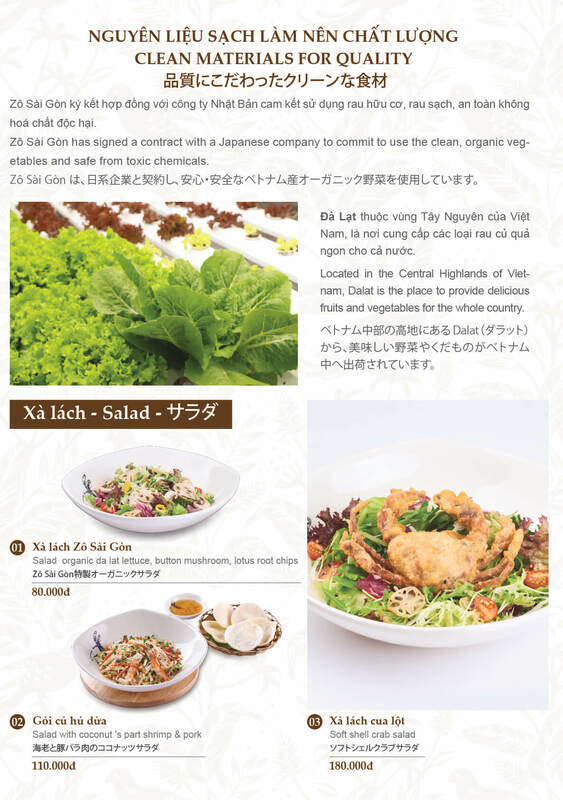 It is made from clean and safe ingredients to keep the green color of vegetables, being one of the distinguished features of Zô Sài Gòn. 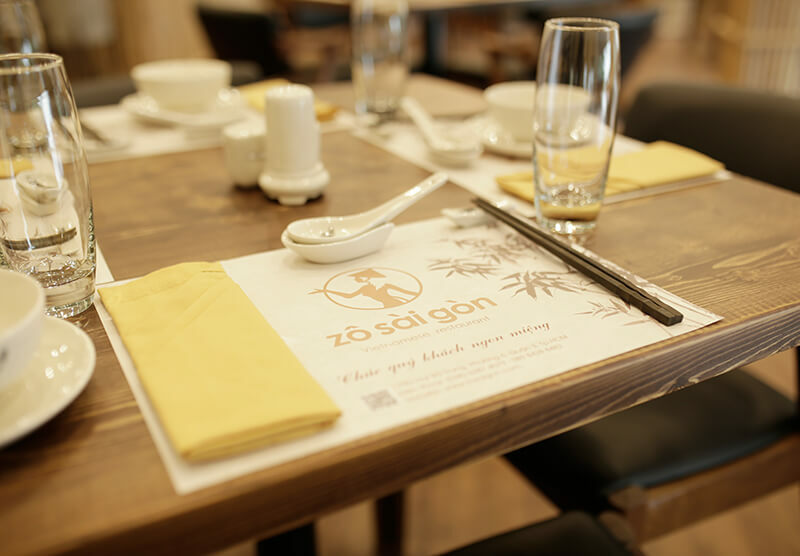 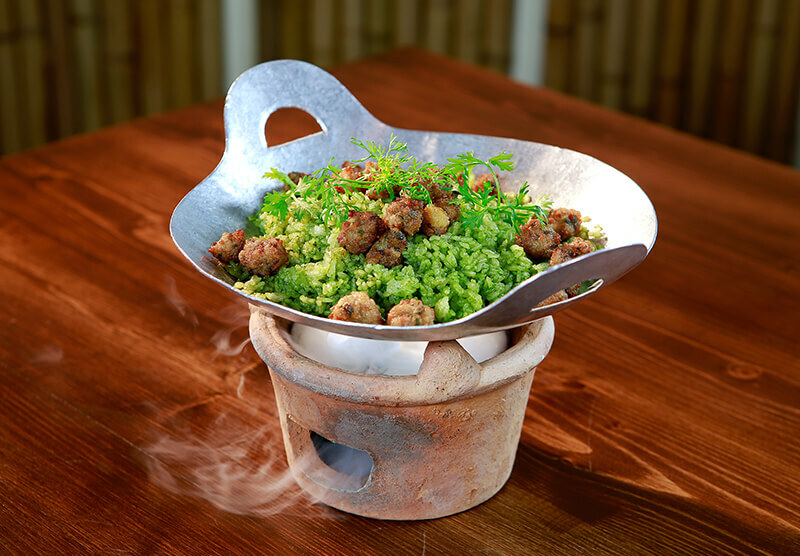 It is a casual dish, but when it is served at Zô Sài Gòn, you will be absolutely ecstatic with the exclusive flavor, blended green chili padi with stewed chicken, which is tender and tough at the same time. 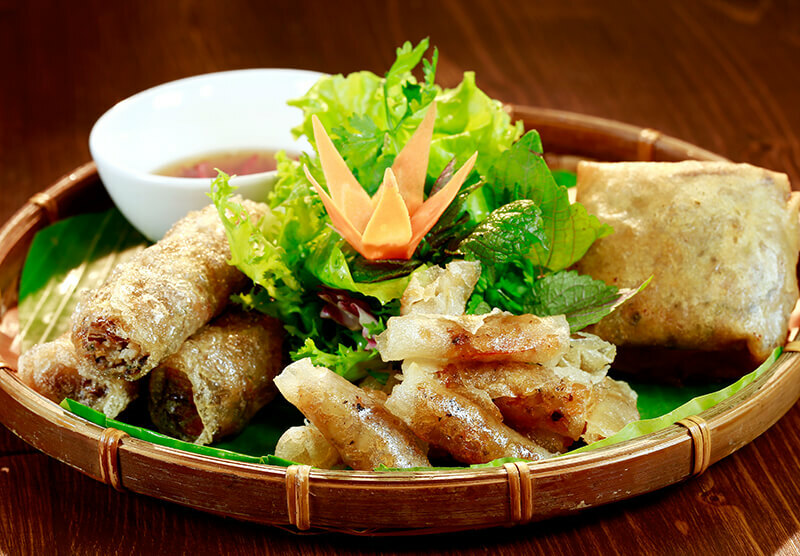 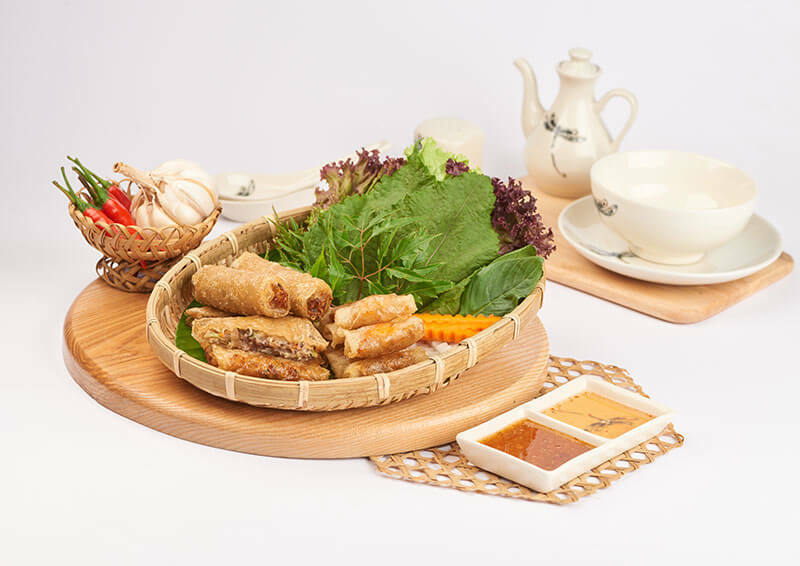 They are Vietnamese traditional fresh spring rolls, yet innovated. 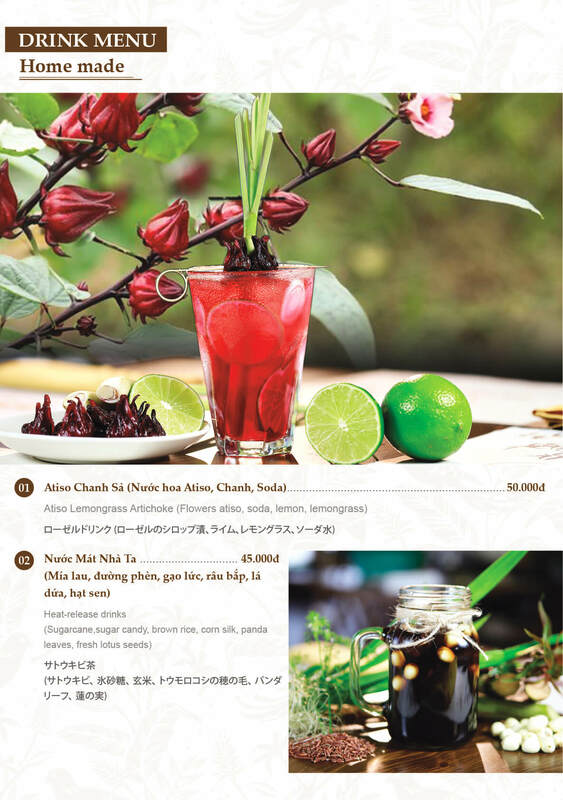 In other words, they are combined with Japanese ingredients. 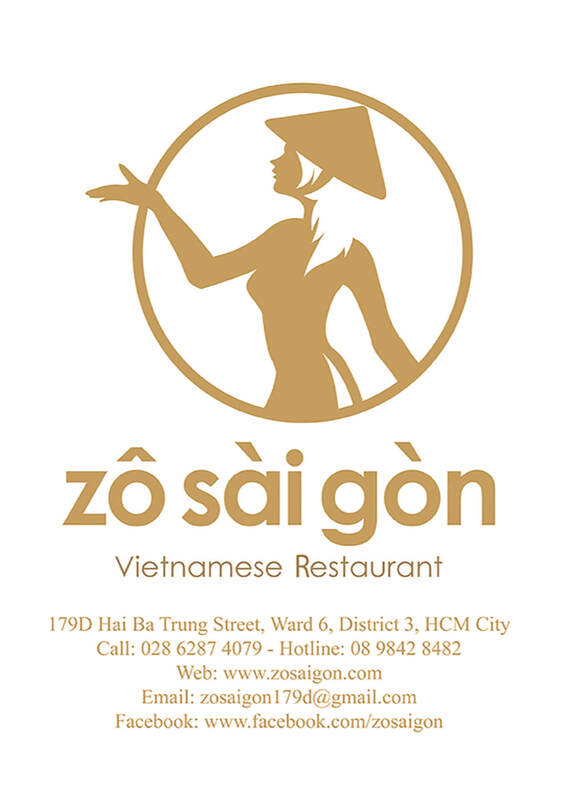 In addition to herbs, shrimps, meat, etc., salmon roe is the special highlight of the dish, which is only at Zô Sài Gòn. 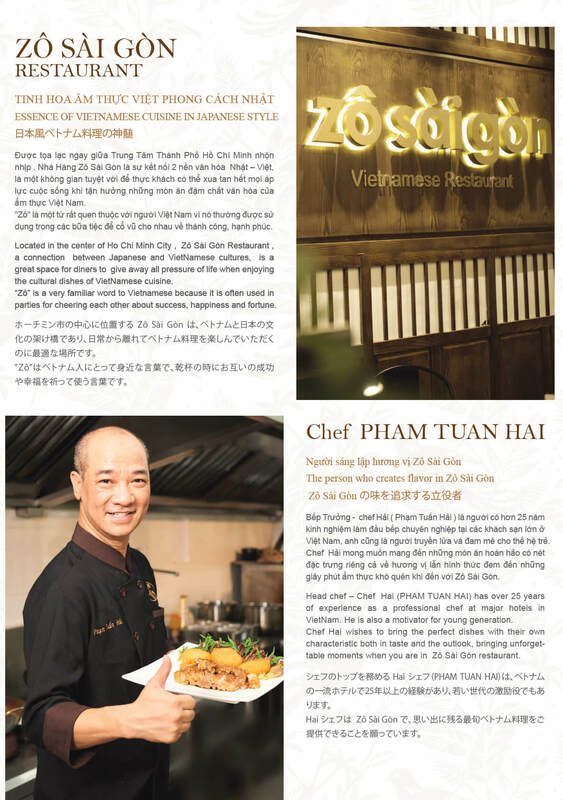 Is completely different and new with the unique sauce flavor, which the master chef PHAM TUAN HAI especially invented. 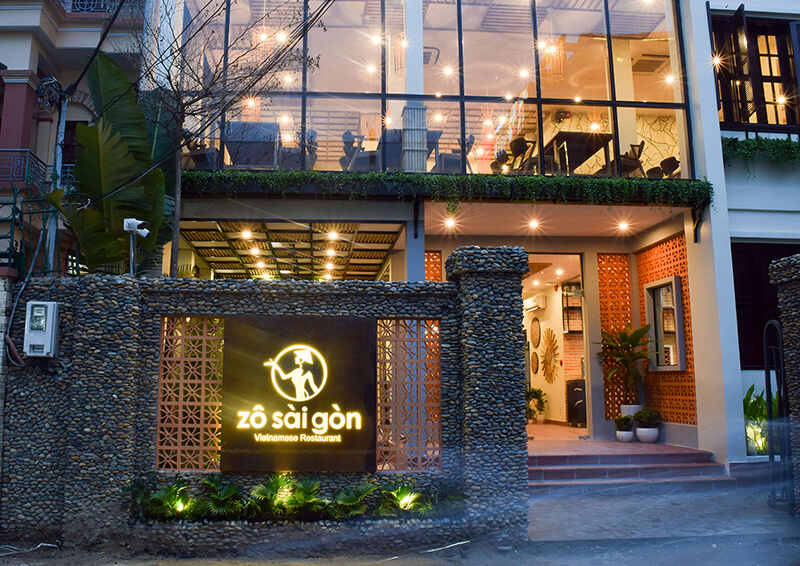 Zo Sai Gon has signed a contract with a Japanese supplier to commit to use clean and organic Vietnamese vegetables.